Since the start of May, I’ve been tasting and choosing the best teas of the season from Japan. They’re called Ichibanchas because they’re the first to be harvested in the year. Japanese teas come from the regions of Shizuoka and Uji, and in the south of the archipelago. In the north of the country, the tea plant grown everywhere is Yabukita, whereas in the south, with its warmer climate, less Yabukita is grown. For example, here, near Kagoshima, the Yutaka Midori cultivar dominates, and represents nearly 60% of production. While all tea plants belong to the camellia family, you know that there are different cultivars within that family. 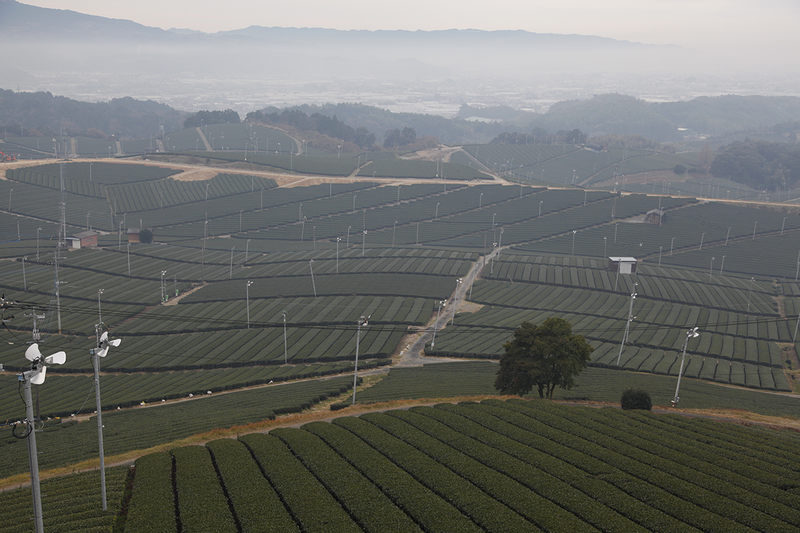 Here in Japan, the tea plant most commonly grown is Yabukita….